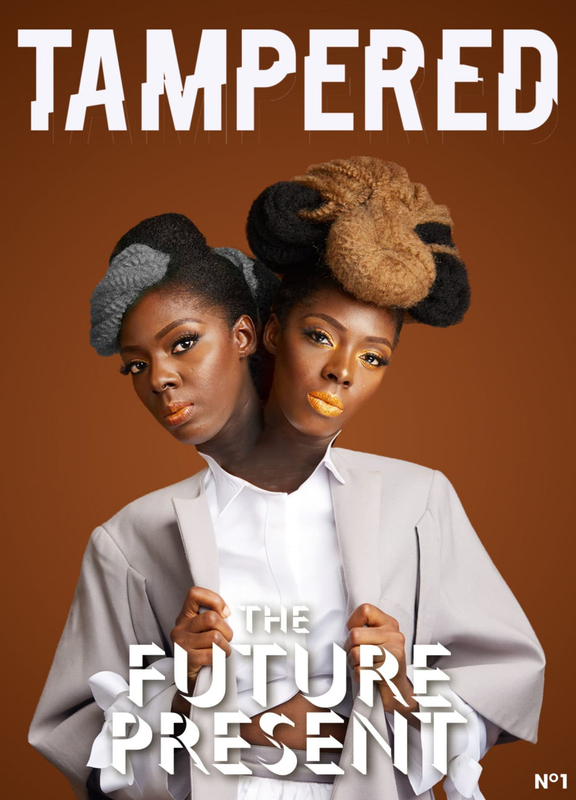 2016 Fellow and renowned poet and songwriter Ama Diaka (aka Poetra Asantewa) launched a new magazine called Tampered. Based in Ghana, the magazine will act as a platform for African artists to share their practices, ideas, and works. 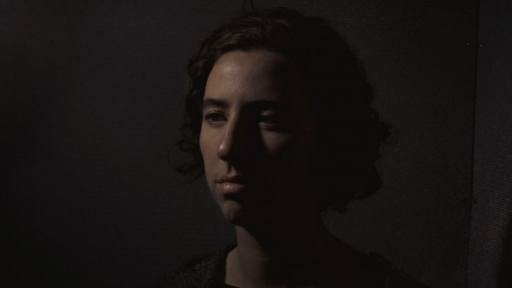 The first issue of Tampered features fiction, reportage and cartoons, as well as poems by Tryphena Lizzert Yeboah. Download the magazine for free here.